We help you implement the right Band Communication strategy to build a stronger brand. We help you with the right brand communication strategy to connect with your customers at right time & in right way. Right communication strategy which resonates best with your customers. Brand communication is the combination of activities that influence customers' opinions of a company and its products/service. Brand communication is what we offer as a branding service. Unfortunately, most of the the businesses misunderstood as just ‘branding’ or ‘brand identity’. We of course offer both of those services but they are only part of ‘brand communication’, which to us means so much more. When your customer experience your product. View brand content and posting on social media, advertising. When they meet your brand in person physically at your office, showroom etc,. We build your brand with the right communications strategy. We at G-rank consider brand communication as the voice of the brand and give much more importance to brand communication strategy, As brand is much more than a logo or design. We develop your brand and nurture over the period of time with an effective brand communications build your brand's reputation with your consumers. 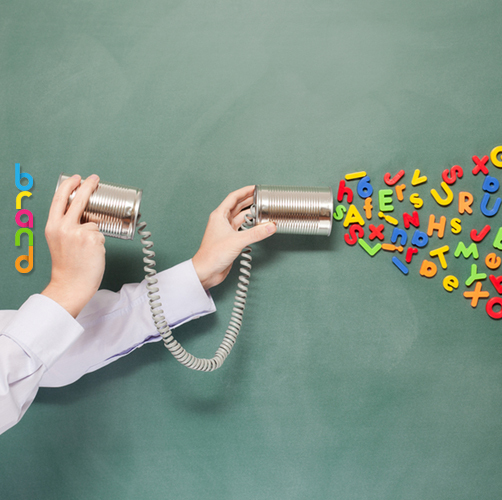 We blend the brand ingredients and activate them across all your communication channels. We are experts at crafting and extending consistent & cohesive brand communications, from print to digital, outdoor media. We Develop a brand plan. We will define the brand communication medium. Will decide the audience. Will plan and executes the communication plan. Will make sure that a strategic brand communications plan made integral part of your branding effort by integrating a strategic plan into your marketing efforts to make sure that you are reaching the right audience at the right time to meet the desired branding objective. Strategic brand communication is more of an analytical approach to creative task. We begin with researching the entire communication medium, it's pitfalls & approach and scope. Once we complete research, it’s time to get down to the strategy formulation phase. 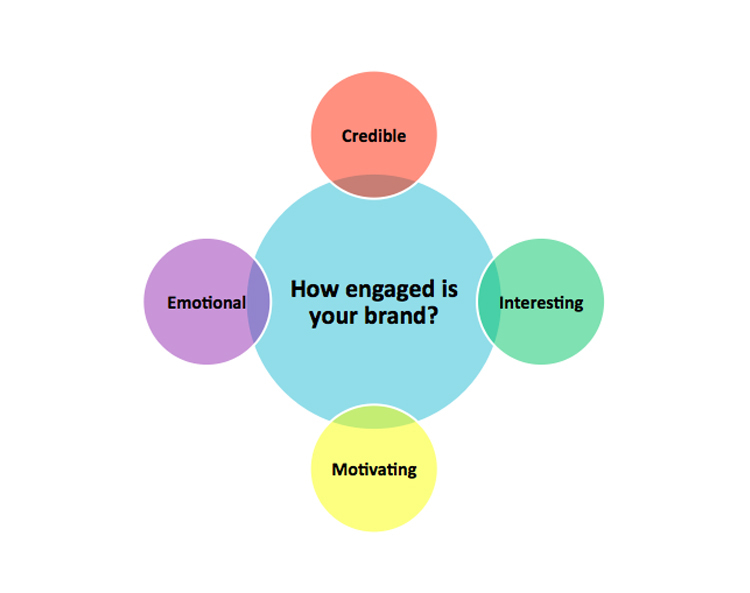 The following five components are the backbone of a brand communications strategy. A Reason to choose G-Rank for your Branding Needs. We are in digital industry for more than 8 years, and we welcome the opportunity to support you in complete branding aspects & ongoing digital marketing needs. We always providing strategical and consulting support for your business, campaign management, activation, maintenance and nurturing of your brand. Our customized branding approach enables our clients to benefit from our banding expertise working within our agency, who has deepest understanding of your business and branding arena. We give our best support for delivering the ongoing brand management of all your future requirements.